So, you’re planning an event. Your guest list ranges from your picky in-laws, to your trendy college friends who are always adopting the latest fad diet. Choosing a menu for a wide variety of guests can be stressful! 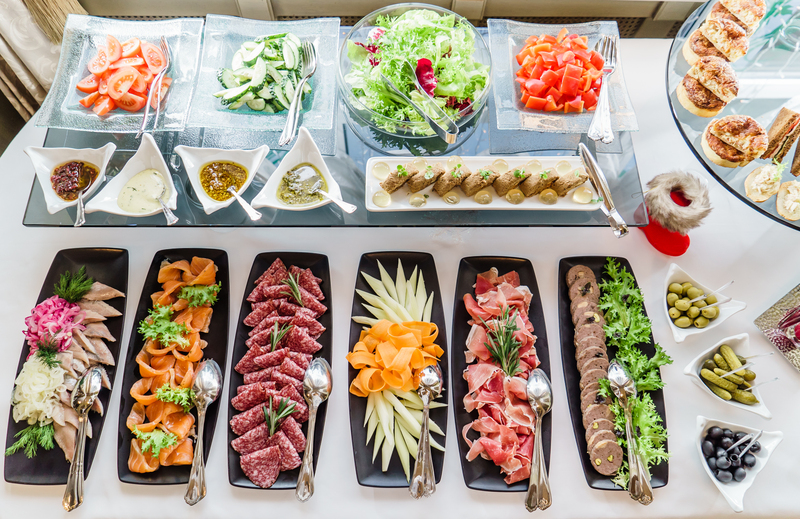 If you’re feeling overwhelmed, consider the following tips from Prestige Catering Naples. Although a streamlined menu is ideal, it is unlikely that your guests share the same tastes. While some people swoon over a classic Cobb salad, other guests may have different preferences. The best way to counteract picky eaters is to offer a variety of foods, ensuring that each guest will have at least a few dining options. Nowadays, people are quick to adopt new diets and lifestyles. 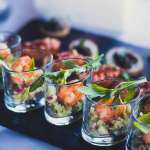 With a large guest list, there is a high chance that individuals attending your event may have diets that prevent them from eating certain foods. 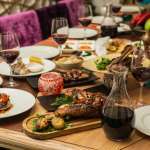 For example, offering a red meat, white meat, or fish option, as well as a vegetarian option, will leave each guest feeling attended to. Consider also offering vegan options! 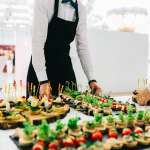 Although guests with food allergies are typically very cautious on their own, as a host, it is important to ensure that the caterer Naples of your event is aware of guest’s allergies. This allows the chef to offer other menu items, separate potential contaminants, or label foods that contain certain ingredients. Be sure to communicate with your guests and the Chef for dinner party Naples to avoid any potential fiascoes. Prestige Catering Naples focuses on providing excellent experiences for our clients and their guests. Contact us to see how we can meet all the needs for your next event.